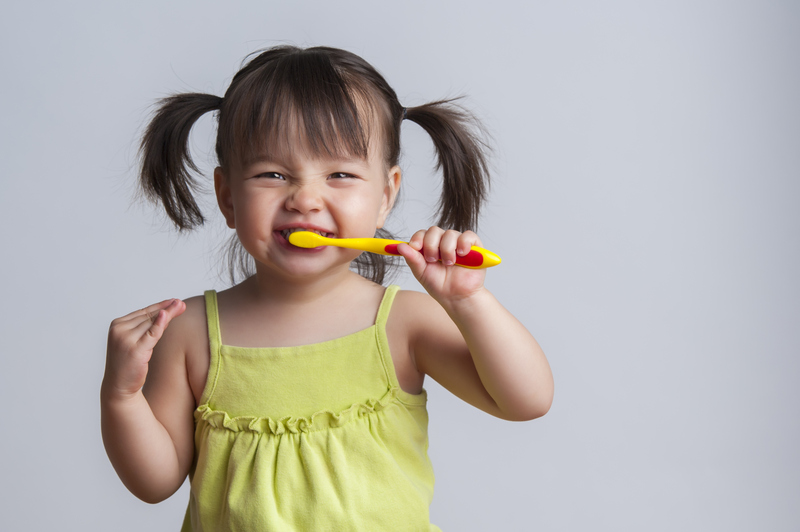 We offer you the professional advice you need to take care of your child’s teeth at home. 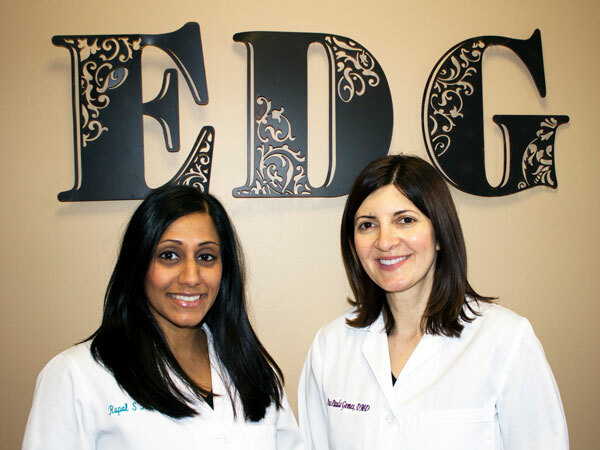 We will teach you how to properly floss and brush their teeth, and provide you with any additional information specific to your child’s needs. We address daily dietary habits and the harmful effects of foods rich in starch and sugar. As your child gets older, we pass this information off to them, setting the foundation for good oral hygiene practices that will follow them into adulthood.